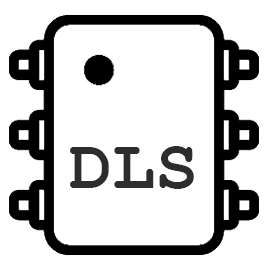 A digital logic simulator with a powerful sandbox and a wide range of puzzles. Reveal the image by tapping the squares. Includes 32 levels of increasing difficulty. Capture or defend the castle! A simple experiment on board game AI. Instructions included. Android camera app. Apply and preview a stack of filters in real-time. Supports burst-mode photo capture. Steganography application. Hide text and images inside images and lock them with a password. Another Android camera app. This one supports pausing and resuming video recording and timelapses. A simple publication database. Supports tags, multiple links and authors per publication and searching. (*) The list is very limited due to NDAs with our clients. Thin film measurement tool using White Light Reflectance Spectroscopy (WLRS). Real-time GPS tracking and path recording. Desktop front-end for the company's e-shop, targeted to wholesalers/partners.